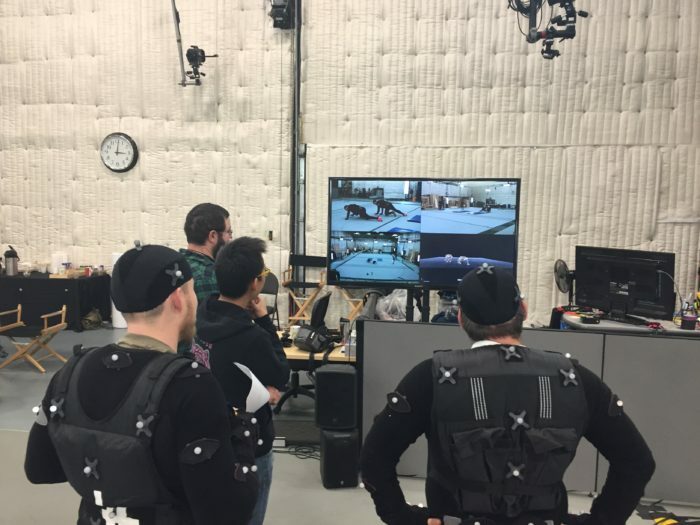 Air Assault Mocap Session : Squad – Communicate. Coordinate. Conquer. Back in January, we were lucky enough to partner with our friends at Stack-Up.org for our first Air Assault! 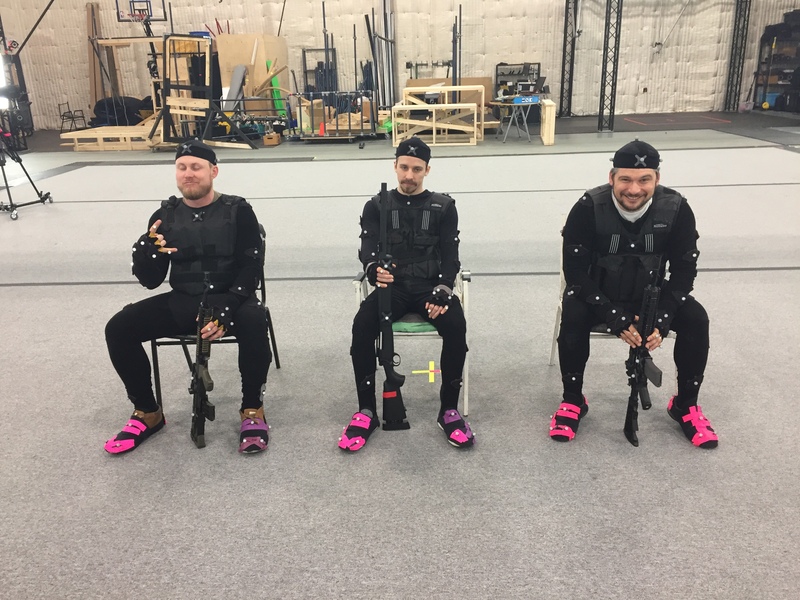 The idea was simple: take a couple of lucky veterans from the Squad community and get them in the game. With the help of Animatrik, whom we’ve previously visited, we’ve done just that. Getting all the best people into the same room pays off and we couldn’t be happier with the results! We were a bit overwhelmed by the response and it was tough to pick just two winners: Squad’s community is filled with some of the toughest, most humble, good-natured military professionals we’ve had the pleasure of meeting. William Bee from the USMC jumped at the chance to show us his moves. His favorite games, which include Arma 3, Battlefield 4, and Squad (of course) help him keep in touch with friends, relax a bit, and spend time with his son, who’s also an avid gamer. You also might recognize him from some other publications. When he’s not playing Squad, he likes to watch Karmakut and DevilDog Gamer get their streaming on. Daniel (Harry) Holcroft, from the Australian Defence Force, has spent time deployed in Iraq, Timor Leste, and Afghanistan. These days, though, he prefers to spend a little more time playing Escape from Tarkov and Squad, with a solid background in Arma 3. If he’s not gaming, you might catch him checking out streams from CowboyChuck, DeadlySlob, DesmoLocke, pcat101, or RussUK. Both of these fine fellas have first-hand knowledge of the world Squad showcases and they really brought the sort of experience that makes the game live and breathe — especially after putting the guys through the paces. If you’d like to know more about their background, be sure to check out this article on Stack-Up.org. 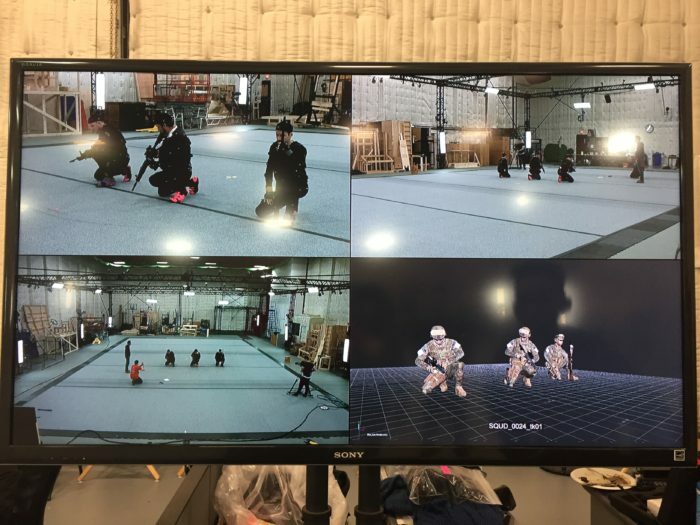 Now that we have all that awesome capture data, we can get it to the developers, animators, and artists for all the hard work that goes into making it game-ready. Look for updates in an upcoming Recap! If you’d like to get involved with Stack-up.org as an individual or a group, you can start here.